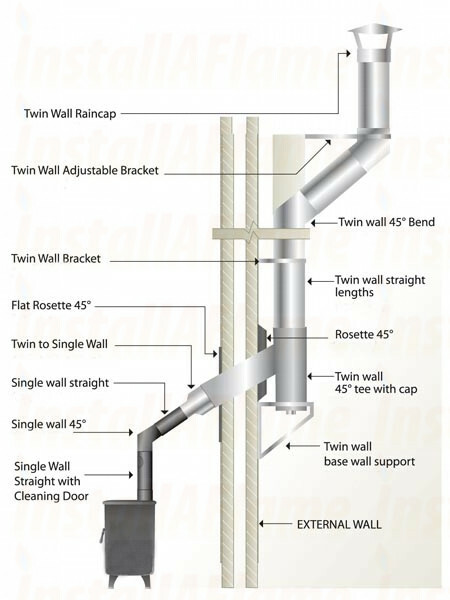 Twin wall components are insulated and manufactured to be used as an independent chimney. 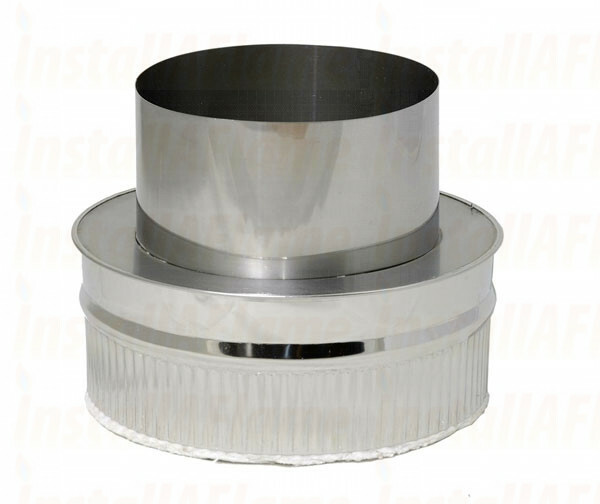 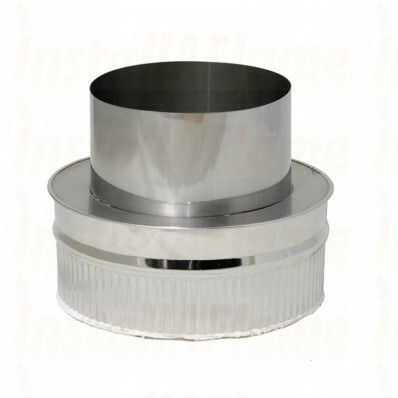 Twin wall flue can be used internal or externally and is completely weather proof. 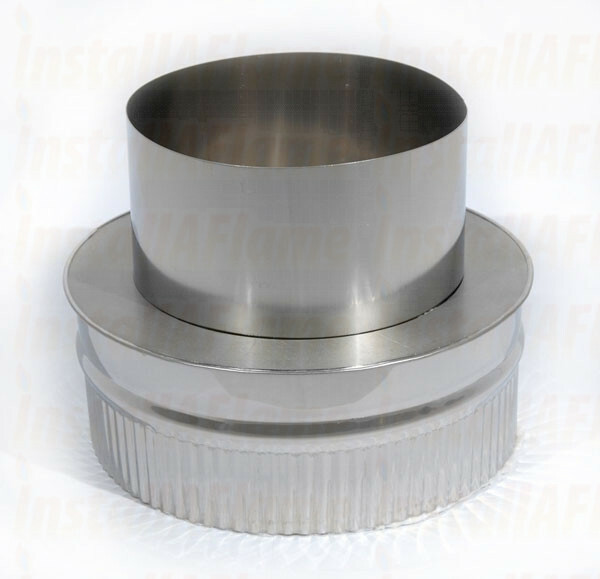 Complete peace of mind with all Twin Wall Stainless Steel components having a 10year conditional warranty.